We’ve all been there – it’s the night before the vacation and you’re picking up the suitcase to see how heavy it feels, believing your arm can somehow transform itself into a human weighing machine – or even balancing it on your bathroom scale, hoping it’s not over the maximum. When all is said and done, it is best just to be safe and take all the vital steps to ensure you don’t go over the limit. Ultimately, no one wants to be paying the extra hefty fees. Here’s how to avoid it! Usually, you don’t need to put too much stuff in your on-flight hand luggage – be it the essentials like your passport, wallet, etc. – so why not make the most of the extra space and put some of your heavier items in there. But beware of forbidden items such as liquids. Always check the small print and legal regulations to be sure. Even though the cost of airport shopping does vary, often tax and duty-free shops can provide some fantastic deals on great souvenirs. If you’re the type to go a bit overboard on buying loved ones vacation gifts – and then wonder “How has my suitcase doubled in weight in two weeks?” – then maybe give this one a try. Toiletries are the notorious culprit for adding on the unwanted weight to your luggage. Sure there are travel size bottles to squeeze your best conditioner into, but generally it’s hard to know what you really need. One way to get around this is to buy some of the essentials when you’ve arrived at your location to free up some much-needed space in your luggage beforehand. Having the right suitcase can make a massive difference. It may well be worth it to invest in a new one. 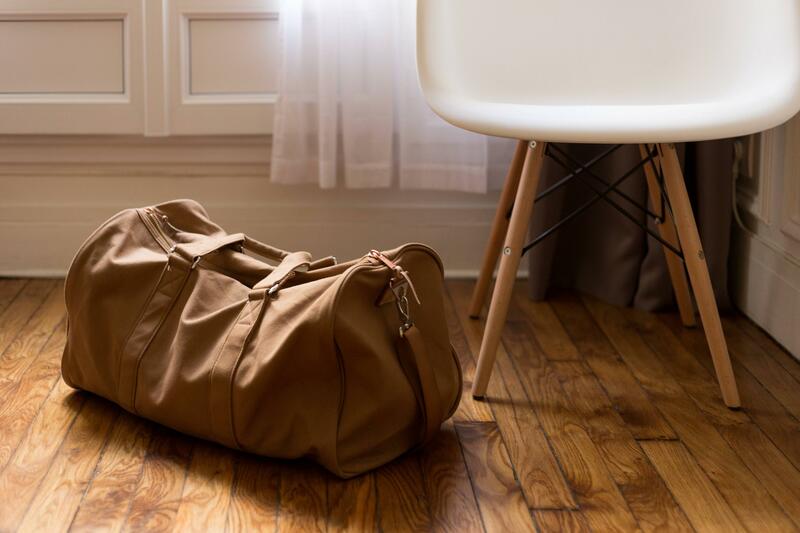 The most cost-efficient ones to buy are hard shell material suitcases, usually made of a lightweight plastic that is easy and light to carry, but does not compromise on impact protection. With the suitcase itself light, then you have the extra weight of more important stuff to add. Really think about what clothing items you can take. If you don’t need it, don’t take it. Basically, if you’re going on a week-long beach trip to the sweltering south pacific, then chances are you’re not going to need two weeks worth of socks…flip flops will do! And if you’re really struggling to compromise, you can always wear the biggest and heaviest items you plan to take (sweaters, cardigans) on the plane – airplanes are always cold anyway. Bit of a last option this one, and probably one very few of you may be able to choose, but going first class usually means having little to no restriction on how much luggage can be taken on board. If it is a special occasion and you’re willing to pay for the privilege, why not upgrade yourself? Flying should be an enjoyable experience and not a stressful one. 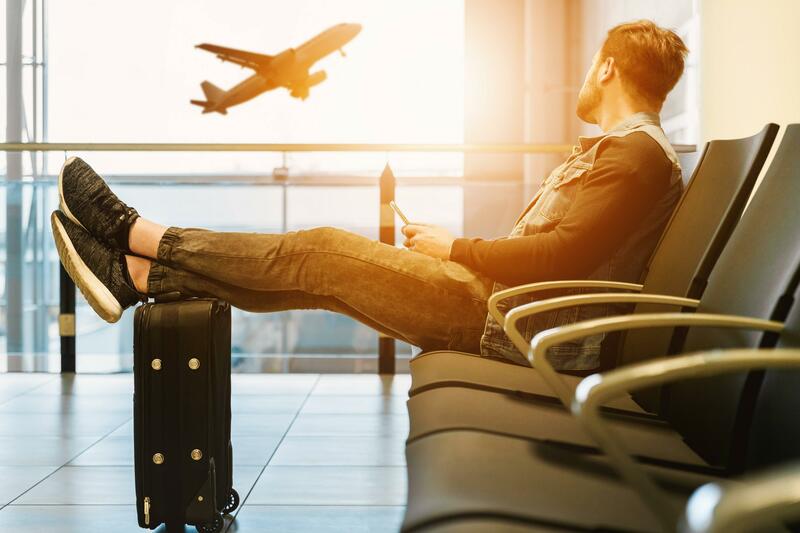 If you are the type of person who tends to over-pack, take these few tips on board and hopefully next time you’re at the check-in, they may save you from having to reach into your wallet once again.